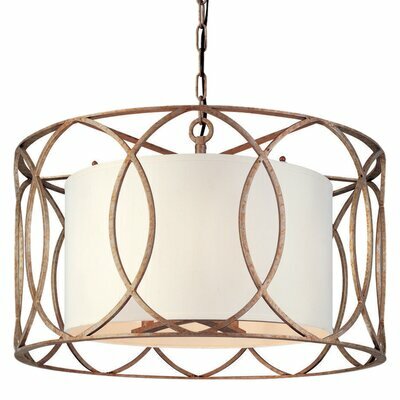 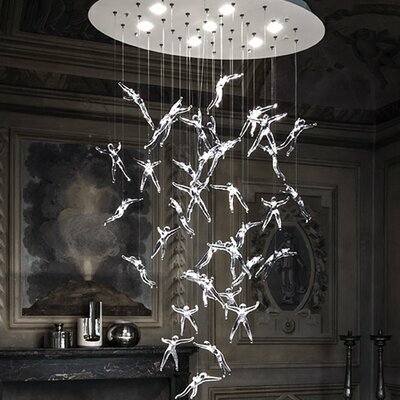 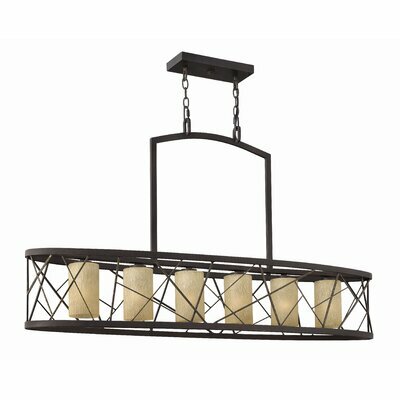 How much does a pendant and installation cost? 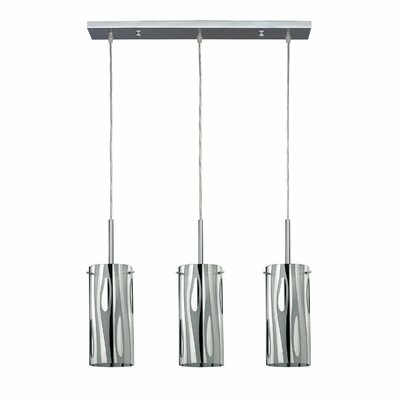 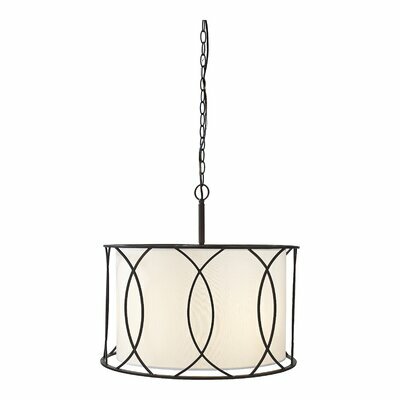 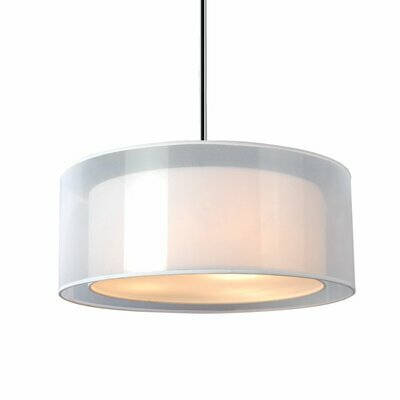 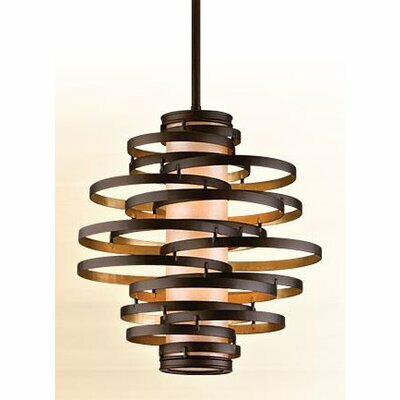 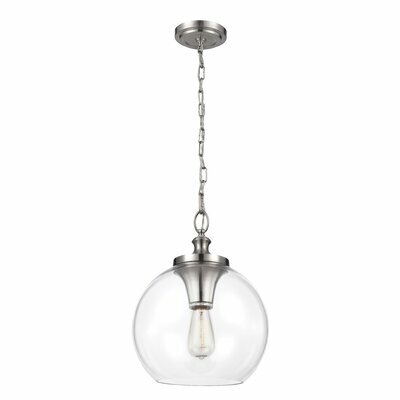 The Peak Collection 3 Light Kitchen Island Pendant light is perfect for an island or bar area. 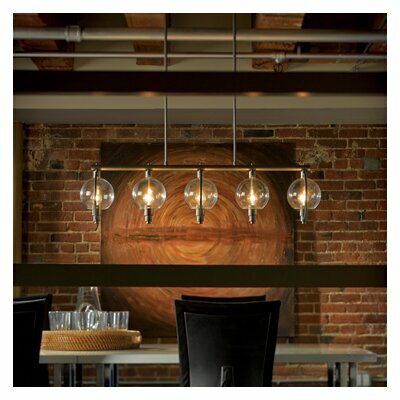 Each glass is handmade and gives a unique touch. 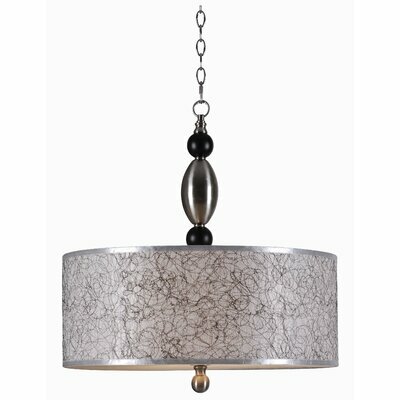 This gray pendant will be a focal point wherever located.